Blogging about World of Warcraft is community driven. That's why I listen to TNB podcast, read other blogs and got involved in BlogAzeroth and the Shared Topics. Participation helps build our community and even helps add new content, by providing ideas for posting. Fulgaris, Nibuca, Saresa and Aphroditi are all (semi-)actively posting Warlock information on their blogs. I can't directly compete against them, so why should I try. I post topics that I would want to read (PVP, gold tricks, new Warlock stuff) and hope it spurs other in the community. 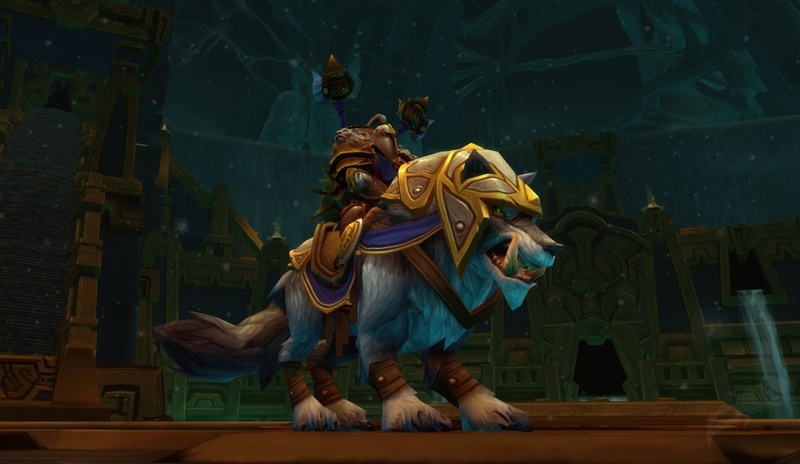 I will always focus my class related blog posts to warlocks, but I reserve the right to post about alts, and my research regarding them. At first, I didn't care about posting regularly. In fact, the first 10 posts took 3 months. As time moved on, I started to make an effort in posting regularly, still not trying to go for daily. I've made 100 posts since February 2010. I find that the more regular I post, the more likely you as a reader will continue to come back. Thanks! That being said, I never tried to focus on a specific nitch topic. 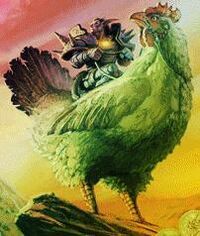 Warlockery is cool, but so is the Pollo Grande and the Log Ride. I want to leave myself open for posting on these items too. Scheduled posts. After listening to a Twisted Nether podcast, I learned one of my basic mistakes, scheduling posts. The interviewee mentioned how she would time her post release as to actually drive up readership. I, on the other hand, was posting topics as I thought of them; a few times 3 in one day. As of posting this, I have 1 scheduled post, and a few draft posts that are based on links or ideas floating around. Posts 198 and 199 were created before hand as place holders, while I started working on this post..
K.I.S. - Keeping it simple is key. While running my own hardware and maintaining the server software is a geek badge of honor, I've realized it's better to let someone else carry that burden. No more patching, no more backups, no more database failures. Yes, the flexibility created by hosting own equipment is still necessary for my other blogs, I'll keep Elk here. I spend $10/year for maintain the domain name and that's it. I spend more on lunch on a work day. No ads, means no gold seller ads and leveling service ads on my web site. As of late, when I post product links, I've been tying them to an Amazon Associates account. This returns a portion of each sale in income for me. The 40 cents that I've made through this program is, well, um, pointless. Firefox is excellent for blogging. I love composing posts and editing my blog in Firefox, if not simply because it has an in-line spell checker. A blog is a personal reflection of oneself. One of my personal (especially social situations) tenets, is "Speak no evil". No swearing, no trash talk. Basically, I don't want to embarrass myself, if say my family were to ever read this. Also comes in handy in case an employer ever finds it. The Internet is forever. It's easier to delete and recreate, then to explain yourself for something stupid. Thanks for sticking it out. I look forward to continuing to post here. The domain is paid for another year and Cataclysm Beta is coming soon. (My guess is early October, right before BlizzCon. I can already hear the announcer asking "Anyone level their Goblin yet??" ) If you like my current content, expect it not to change (much). I'll keep posting as long as I keep playing. I'll keep playing as long as I have friends that are asking where I am.